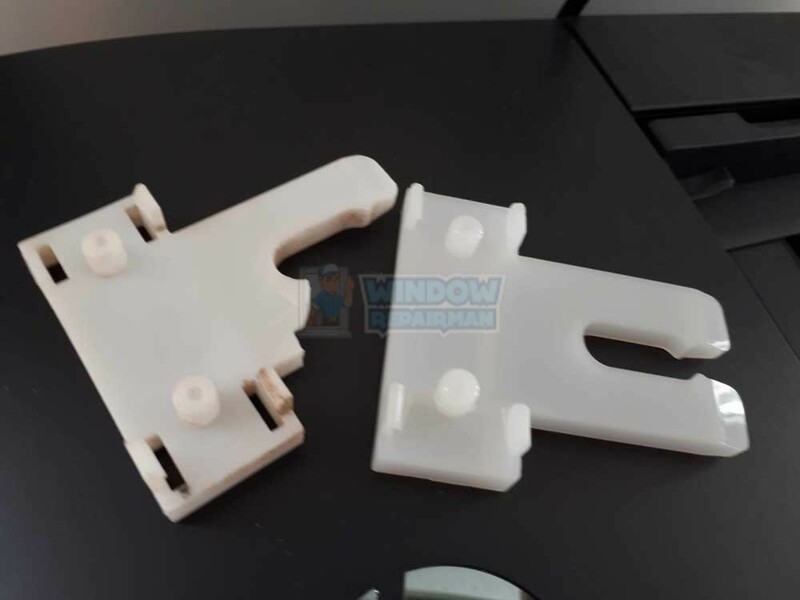 Window parts are often hard to come by, identifying the issue with a window is not always easy but without the window parts you are looking at either not using the window or replacing the window. Window repair man carries the most popular window parts on the vans, but can get parts that are not so common or use something similar that can be re-purposed to work. We can fix windows that do not open or close, double or single hung windows that have a piece of wood to hold them up otherwise the window sash may come crashing down like a guillotine and could do some damage if it did. Often we hear from customers that they had been told the window parts needed are no longer available. Well this is not true but the window companies only want you to buy new windows, that is where they make their money. We do see badly designed and cheaply made window parts that get brittle from the heat beating down on the window and over time breaking. We also see Chinese knock offs that are made of flimsy steel that buckles easily but suit the cheap builder grade windows they like to palm off to innocent homeowners. 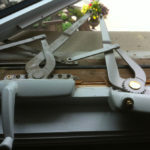 If you are looking to get window repairs carried out why not call Window Repair Man today? We offer a fast response and repair times so you should have your window working as it once did. 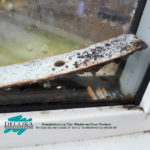 We always try to identify why parts have failed as there is no point replacing a part if it is going to fail through other issues with the window. 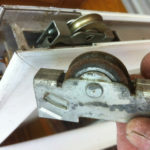 If we can rectify the problem then we would replace the window parts. 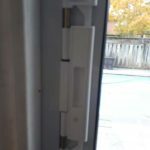 Call Us for Window Parts and Sliding window or double and single hung window parts, we only repair so want to fix your broken windows, coming from the UK we are known for fixing not replacing, the North American way is to replace and consume. We also can fix your foggy windows by replacing the IGU (Insulated glass unit) the only way ti fix foggy windows is to replace them drilling does not work try to find a positive review online for drilling the glass and flushing it out. Believe us in saying if the drilling worked we would be offering it to our window repair customers. There is a certain window manufacturer in Ontario that made windows that have a small plastic part that engages the window lock when the handle is moved up or down. Over time homes shift and the shift causes more pressure to be needed to move the lock mechanism, also the fact the plastic is not the best quality means they get brittle and break. 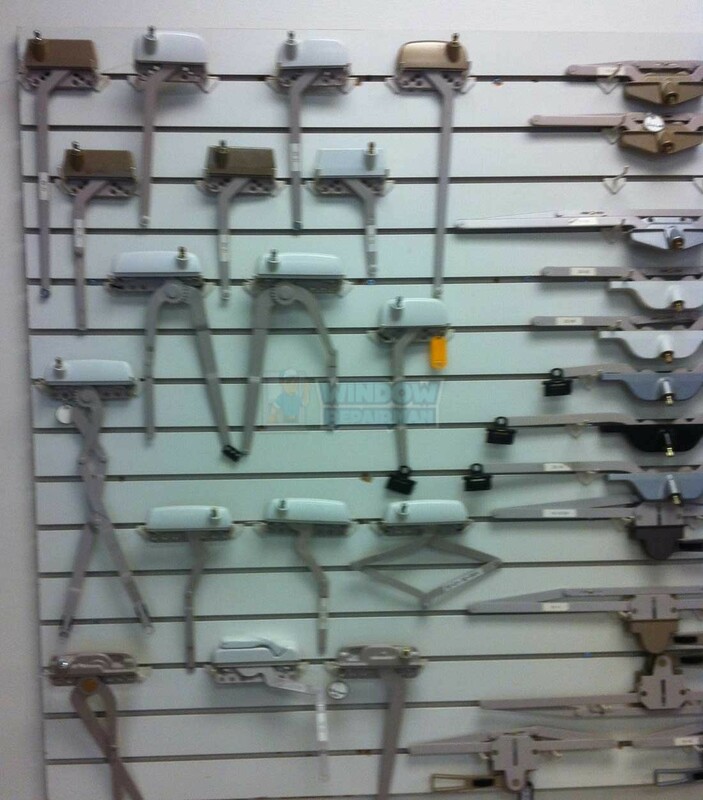 We carry these parts so that at least homeowners with these windows can feel safe that their windows are locked.